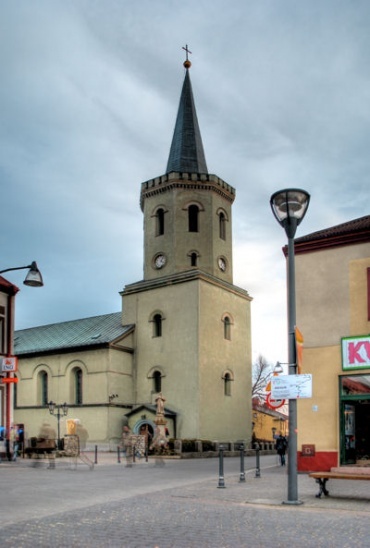 Apart from the St. Valentine church, there are two other historical churches in Bieruń. 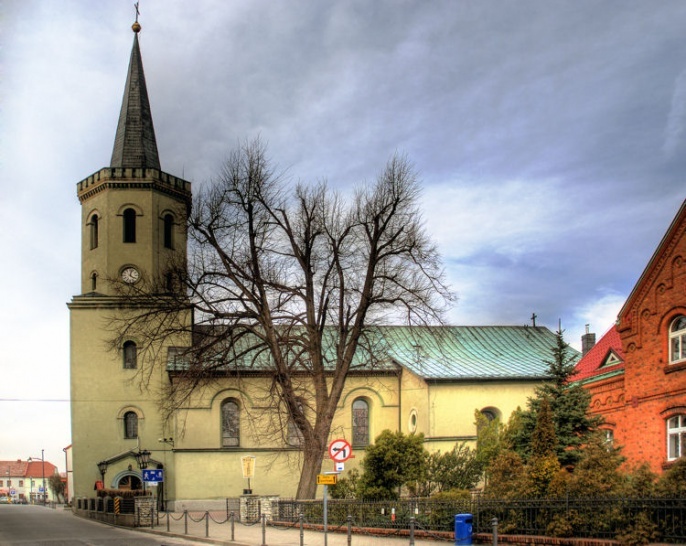 The first one is the St. Bartholomew Church, which was first mentioned around 1450 by Jan Długosz in his "Liber Beneficiorum". 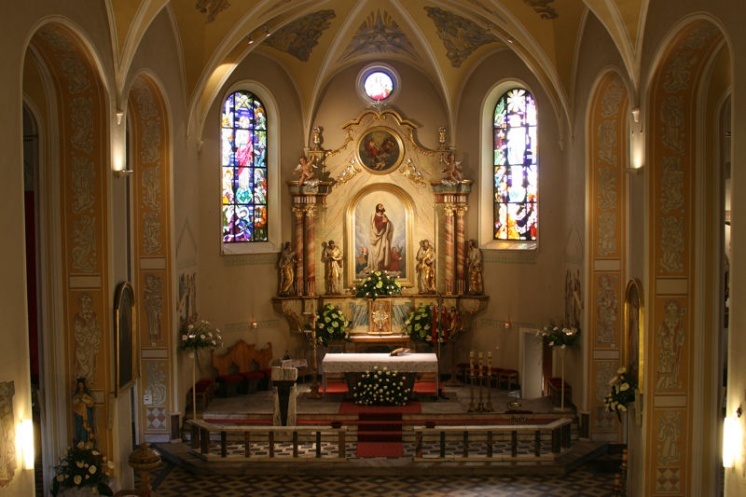 The main altar with the patron saint Bartholomew is situated in the chancel of the church. In the main nave, on both its sides, there are two side altars. 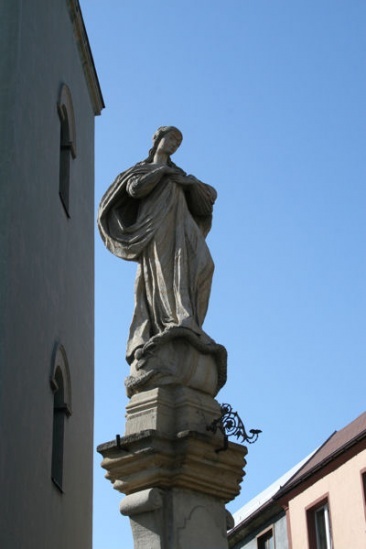 The first one - dating back to 1859 and dedicated to the Blessed Virgin Mary- was built according to the drawings of Jan Gajda, a well-known Silesian painter, sculptor and writer, by Ignacy Chudzikowski, a local carpenter. 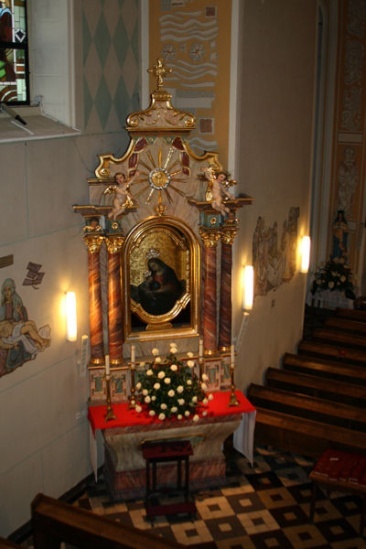 There is the 16th century painting of Bieruń Virgin Mary on the altar. 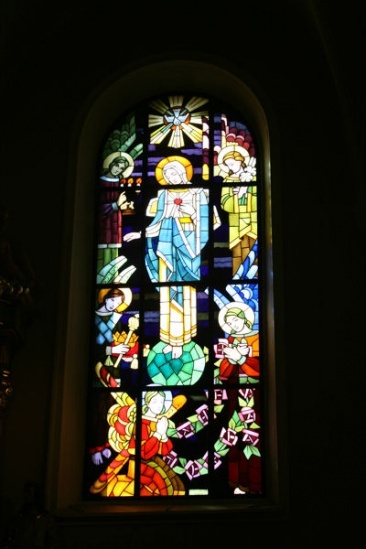 The other side altar, which was both designed and made by the same artists, is devoted to St. Joseph. 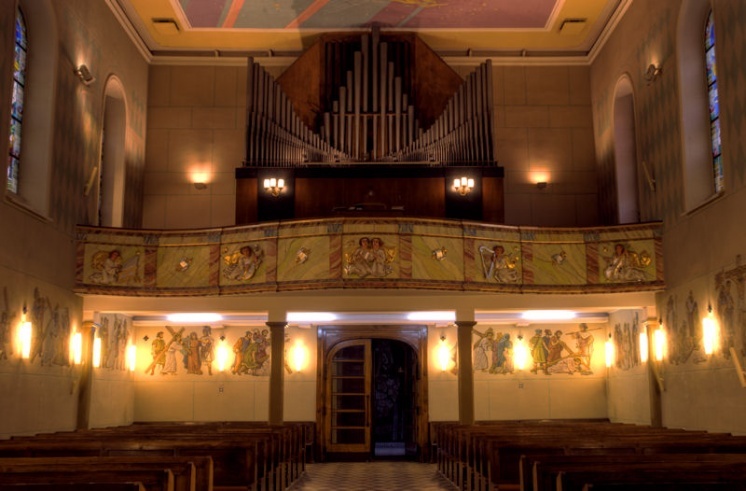 In the south nave of the church we can see the St. Cross Altar, designed in 1949 by a priest - Jerzy Schneider from Oświęcim. 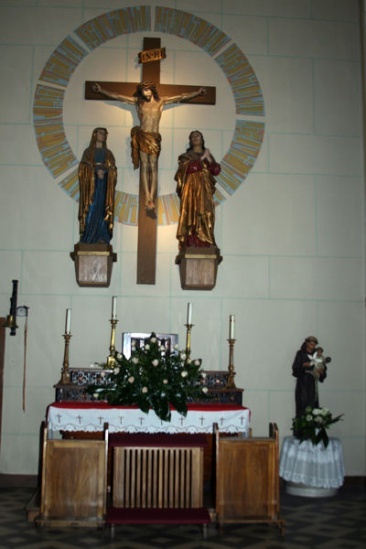 There is a huge, wooden, sculpted cross on the wall above the altar. The statue of Jesus Christ comes from Amerag, Bavaria (1872). The statue of John the Apostle and the statue of Our Lady of Sorrows are situated on both sides of the Cross. In the chancel we can see the baptismal font dating back to 1730. 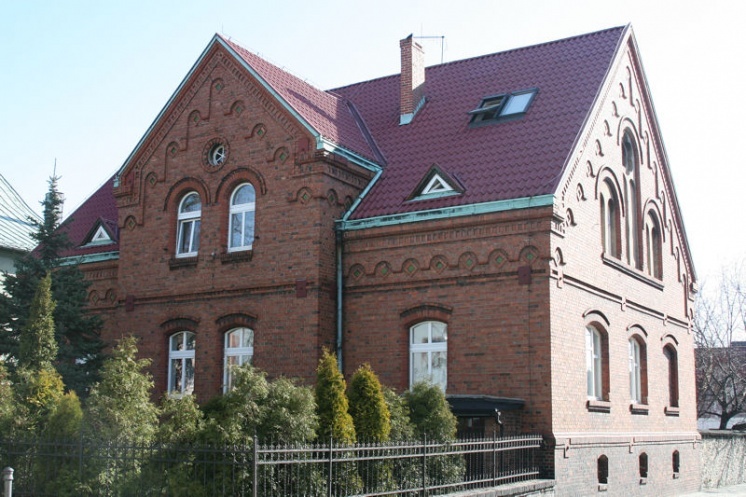 It has a stone base and stone bowl which, according to the Register of Art Monuments in Poland, dates back to the 19th century, there is also a wooden lid from 1929. 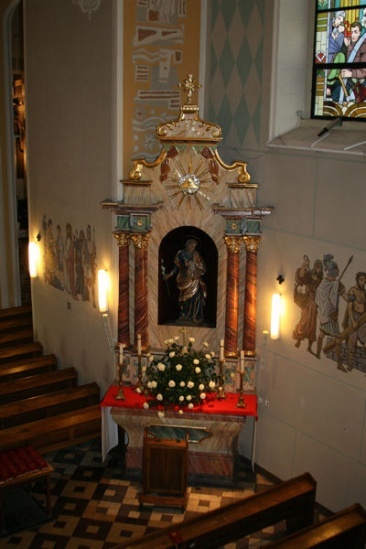 There are two paintings hanging on the rear walls of the transept - 'Adoration by the shepherds' ('Pokłon Pasterzy') and 'Adoration of the Kings' ('Pokłon Trzech Króli')- modelled on the works of Rubens and dating back to the 18th century.